The key to conducting successful PADI Rescue Diver training is the ability to confidently demonstrate the proper skills, but this is often easier said than done – even by many PADI Pros. This is especially true when it comes to demonstrating how to rescue an unconscious diver at the surface. And, if you’re teaching other PADI Professionals how to demonstrate rescue skills when they teach, proper technique is even more important. You’ll also get a preview of the changes to the PADI Rescue Diver evaluation as it pertains to establishing buoyancy, coming in 2014. Stay on the cutting edge of your profession. REGISTER NOW by clicking on one of the Rescue Workshop links below. Workshop Requirements -Please bring your own dive gear (mask, snorkel, fins, BCD, regulator and exposure suit) and a pocket mask. 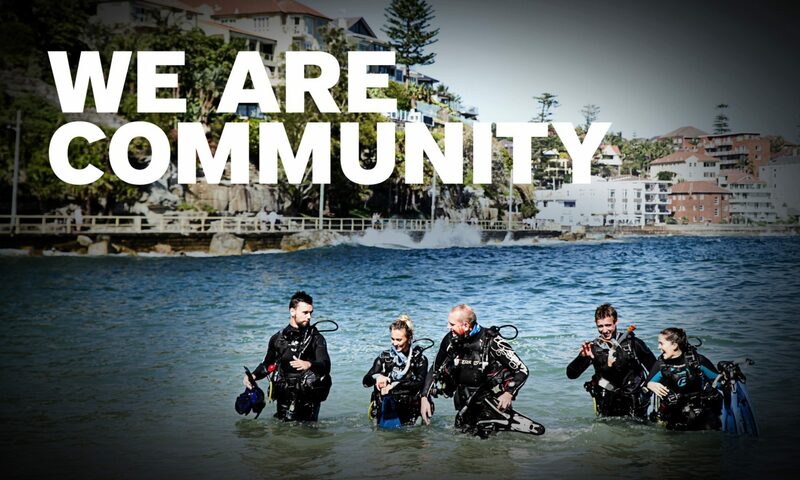 We look forward to seeing you at the PADI Rescue Workshop soon.